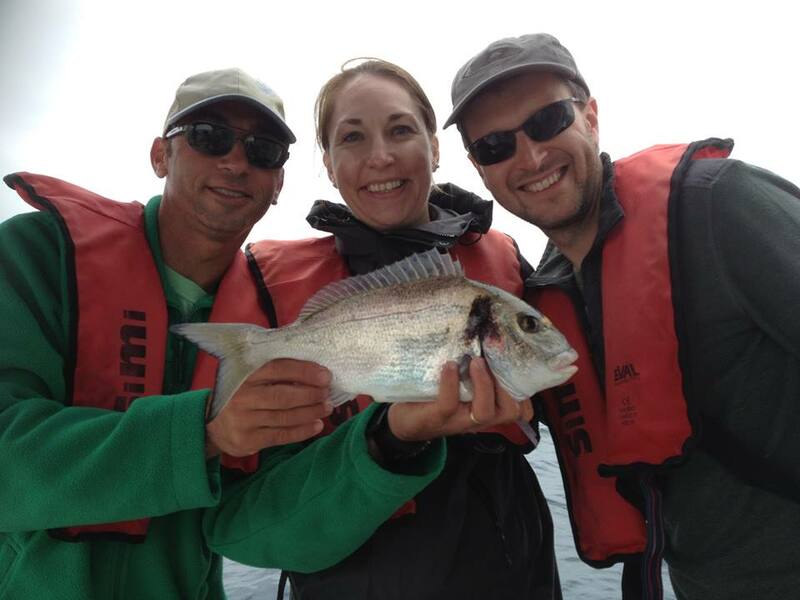 Whether you fish a lot or it is your first time, you will not be disappointed with our fishing trips. 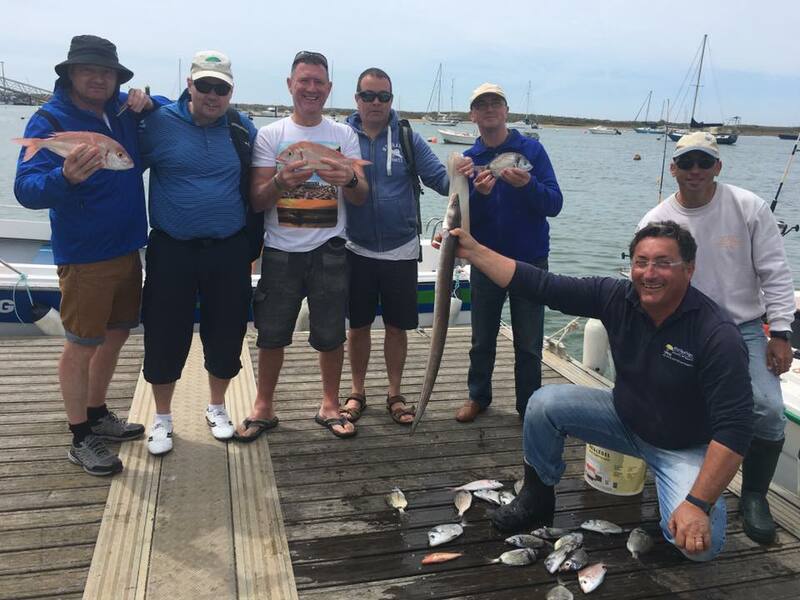 We use modern fishing finding equipment and the crew with their many years of experience will take you to the best spots and aim to catch Sea Bass, Sea & Black Bream, Garfish, Conger Eel, Grouper, Snapper along with Octopus and Squid to name a few! All equipment and bait is supplied free of charge, along with refreshments. We encourage you to take the fish with you when you disembark, if you wish. Departure Times: 08.30 - 12.30, 14.00 -18.00. For those who want to try out fishing but don't fancy our 4 hour trip, we have created a shorter version of our normal fishing trip, for just 2 hours. 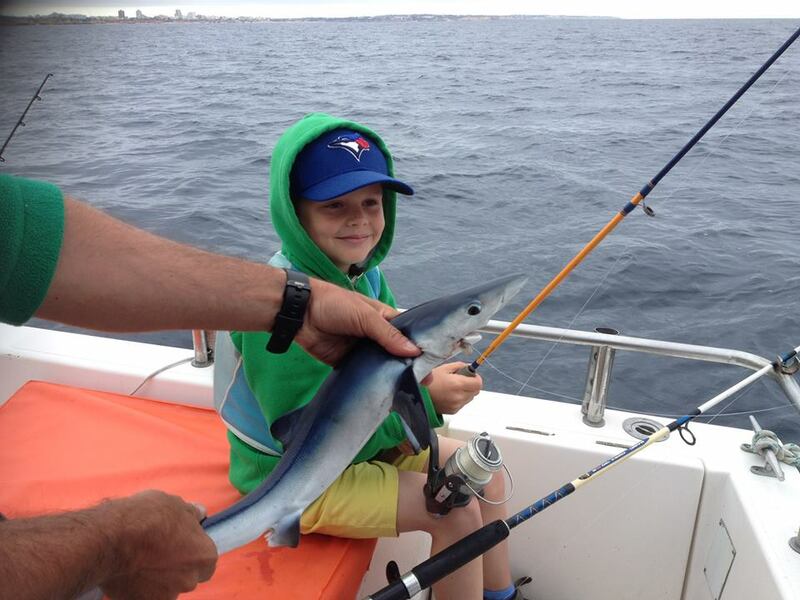 With travel time of approximately 20 minutes, it leaves 1 hour 20 mins of fishing time. All equipment is supplied along with refreshments. Perfect trip for children and beginners. 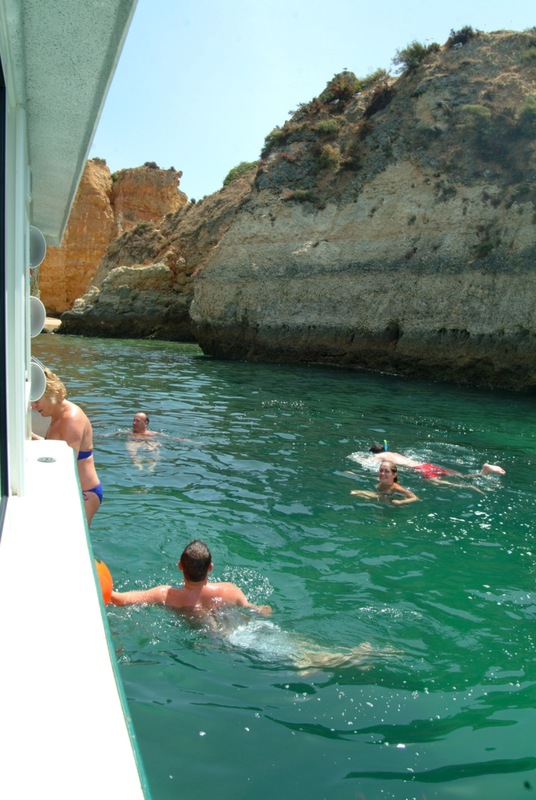 This is the most comfortable and relaxing way to see the magnificent Algarve coastline. 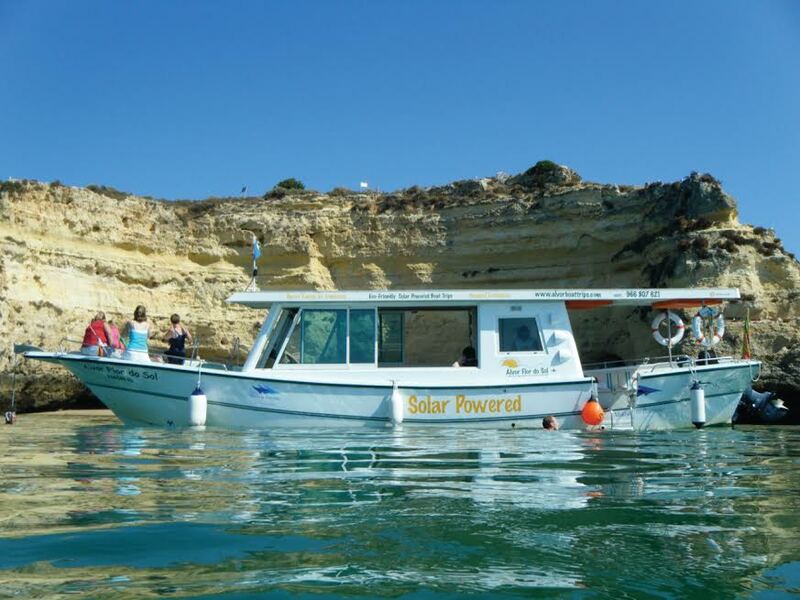 On our Solar Powered Cruiser, we set off to the atlantic ocean, to explore some of the coastline between Lagos, Portimao and beyond. 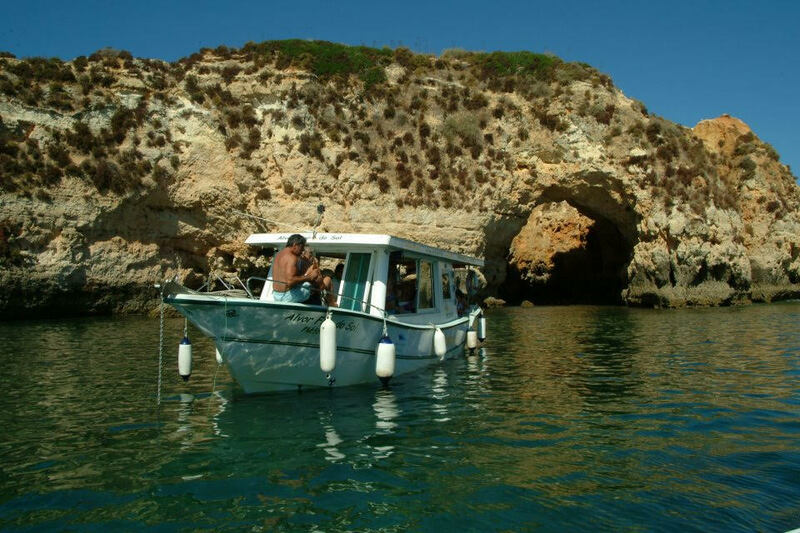 We visit isolated, quiet secluded coves away from the crowded beaches where you will have plenty opportunities to enjoy the local wildlife, seeing bird nesting in the spectacular cathedral-like rock formations along the rugged cliffs. 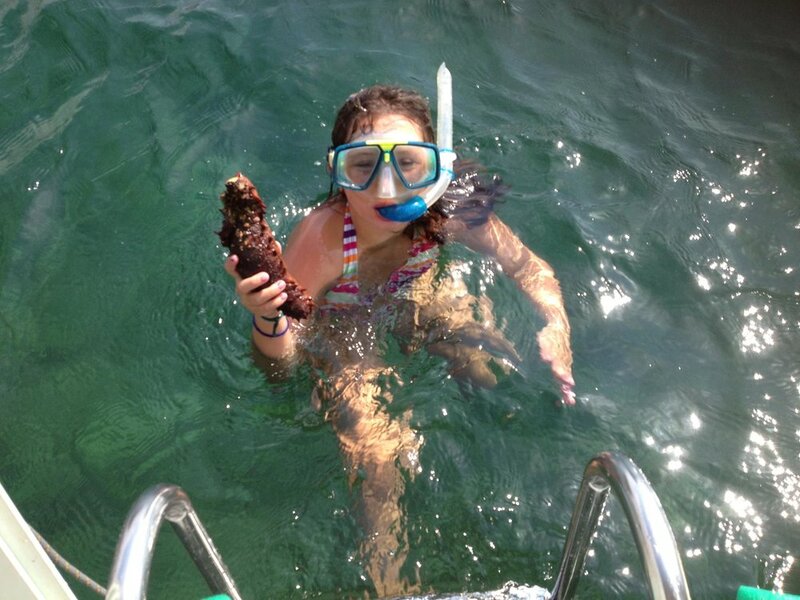 We anchor by one of the coves to swim & snorkel in the clear blue waters amongst the fish. (subject to favourable conditions). All equipment is supplied free of charge along with drinks & snacks. 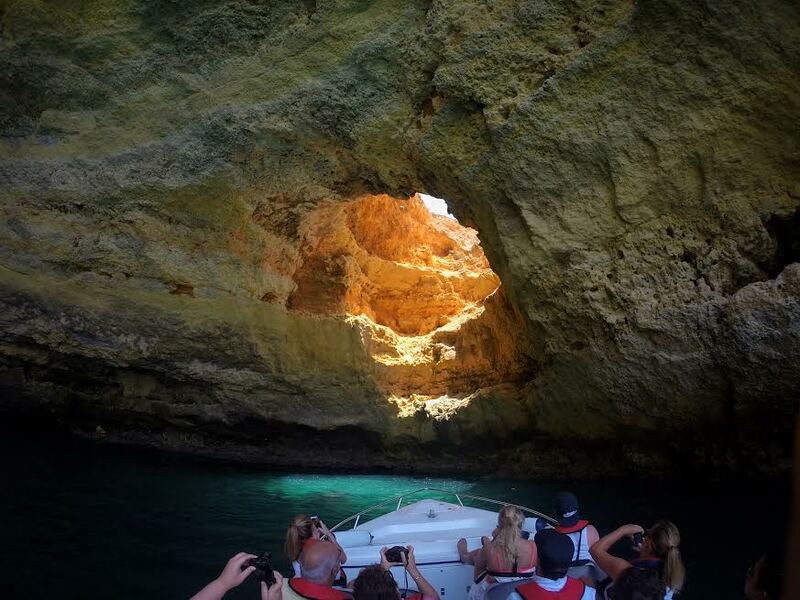 On our 12 seater speed boat, we take you down the Carvoeiro coastline to visit the most famous and magnificent caves & grottos of the Algarve. 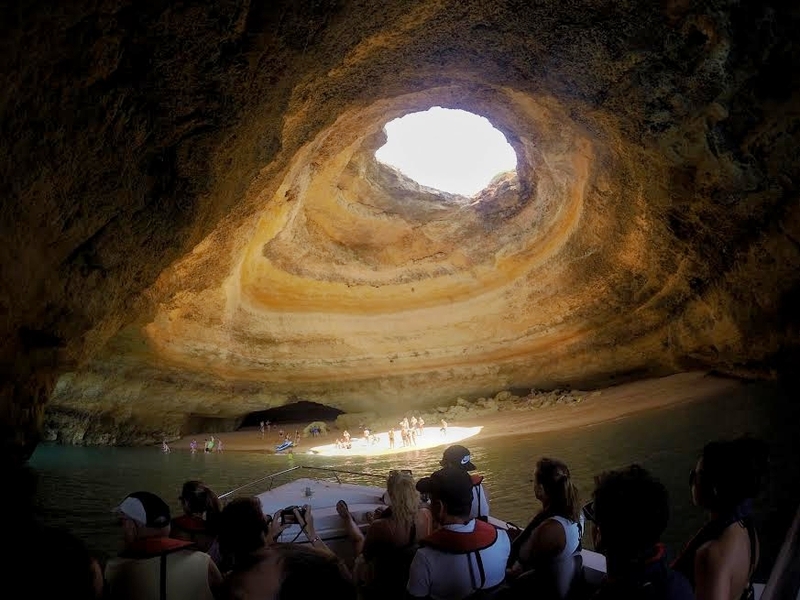 We can enter all of the small enclosed grottos aswell as the large breathtaking caves including the most famous Benagil Cave. This trip is for the thrill seekers! 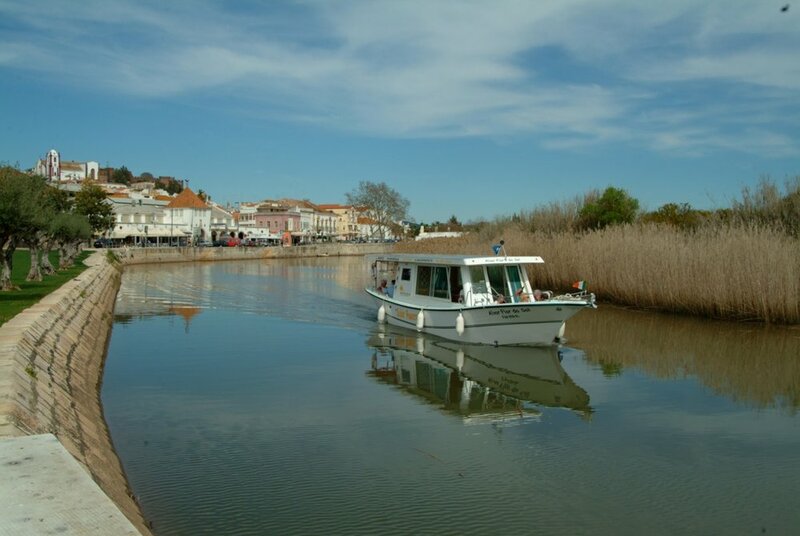 When the tide is high we take you up the River Arade, through the beautiful countryside beyond Portimao to the historical castle town of Silves. With our Eco-Friendly solar powered boat low engine noise and zero pollution, you can enjoy nature in it's purest form. 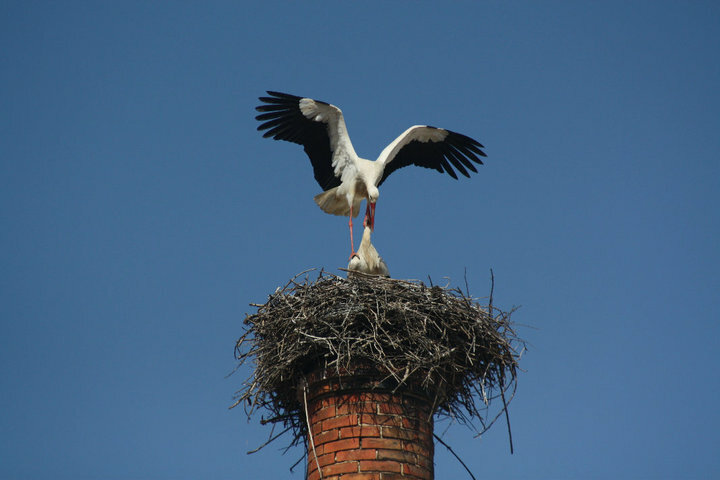 Depending on the time of the year, some of the wildlife you may see along the banks of the river Arade include Storks, Turtles and/or Flamingos. Once in Silves you disembark and explore the town during our stopover, normally approximately 2 hours. Plenty of time to visit the castle, cathedral and meander through the old world narrow streets and step back in time. While onboard we encourage you to sit back, relax and let us share our knowledge of the area while you enjoy the complimentary refreshments. Included in the price and as part of the top class experience, we serve a 3 course lunch with drinks. Spaces are limited and departure is subject to the tide, so book early! If you are looking for a special way to end a perfect day or a romantic start to the evening we can take you onto the water where you can watch the sun go down, while enjoying complimentary champagne, strawberries & canapés. This five star cruise will certainly be the highlight of your holiday. Departure time vary depending on the time of year. Book early to avoid disappointment! 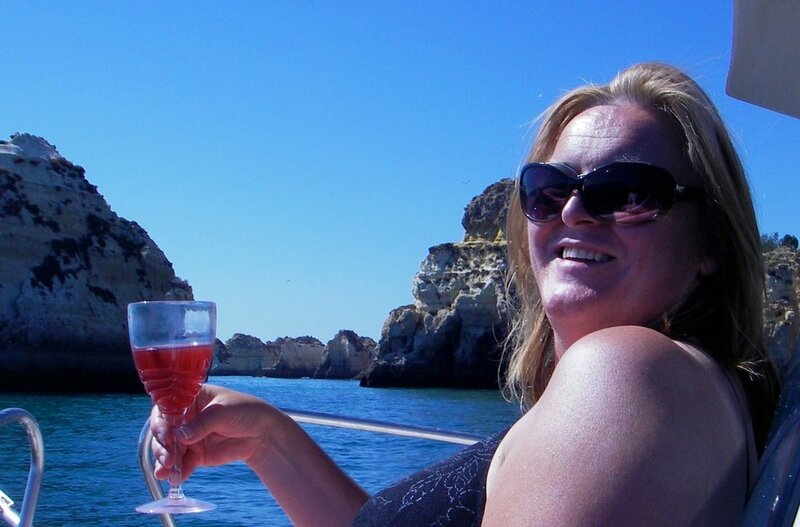 This is a 3 hour cruise on either our 10 seater boat 'Novo Alvor' or our 8 seater sports boat 'Eco Alvor'. We travel along the coastline past Alvor's beaches to a secluded area near Praia da Vau. Here we stop for some time to swim and snorkel. On the return journey we have inflatable tube rides for the children to ride the waves. 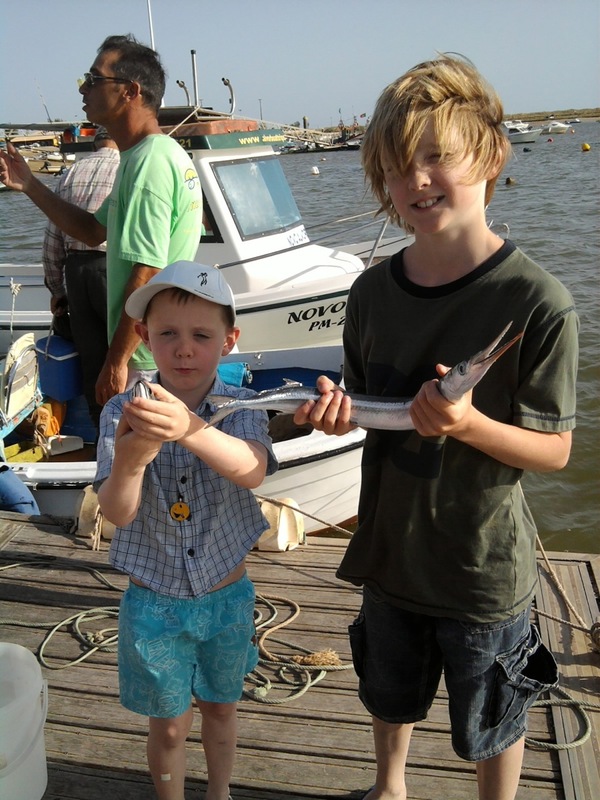 We then stop again for some time to fish before returning to Alvor. 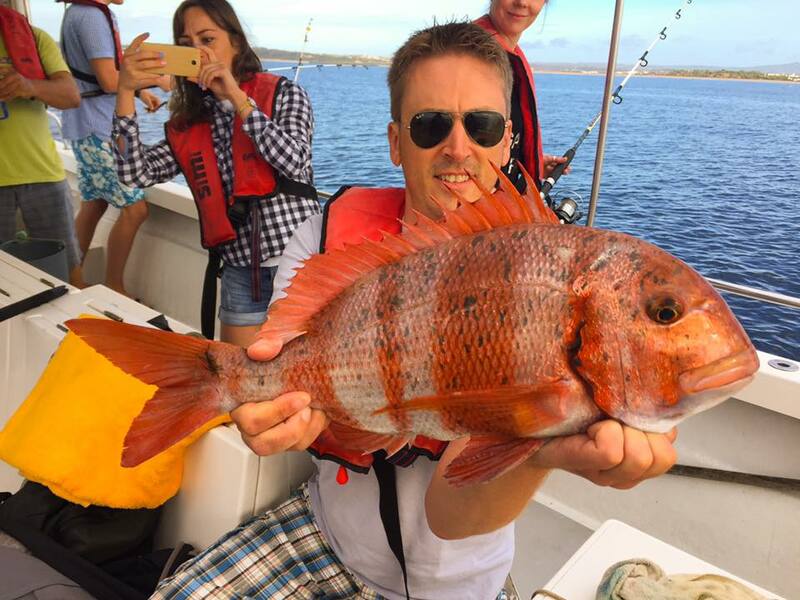 All equipment needed for snorkeling and fishing is provided as well as refreshments onboard. The trip departs most days in high season (Jun/July/Aug) at 9.30 or 14.00. Great fun for families!